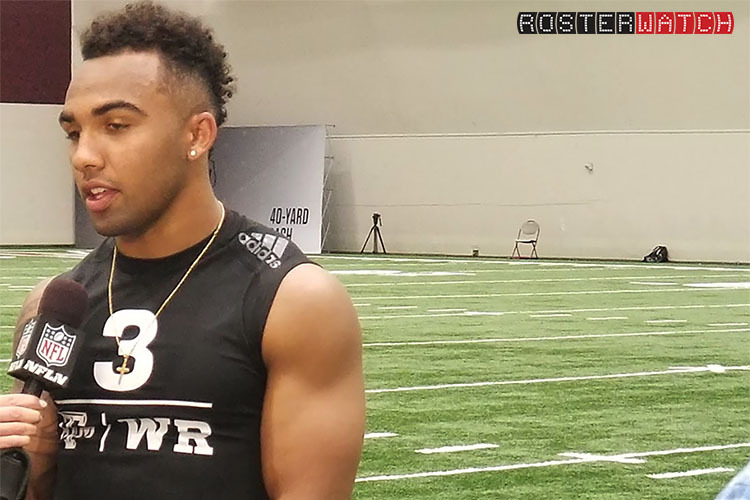 We’ve added star WR Christian Kirk’s 2018 pro day workout to the RW Pro Day Raw Footage Archives, and all content from the event can now be accessed by PRO members. Trashman actually did a great job with this one, not only getting video of Kirk’s drills, but also wrangling down both Kirk and former Aggie Mike Evans for interviews, which are also included in the raw shared file. 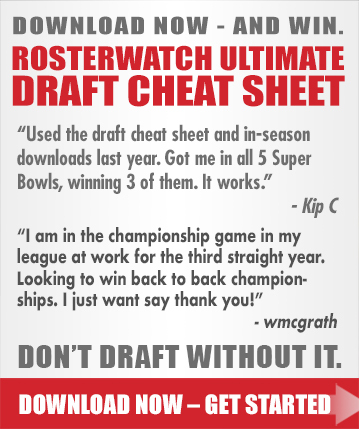 You can access the content, along with all other 2018 and historical pro day content by simply clicking on the Pro Day Video Library link within your pro downloads section. Click here to check it out!